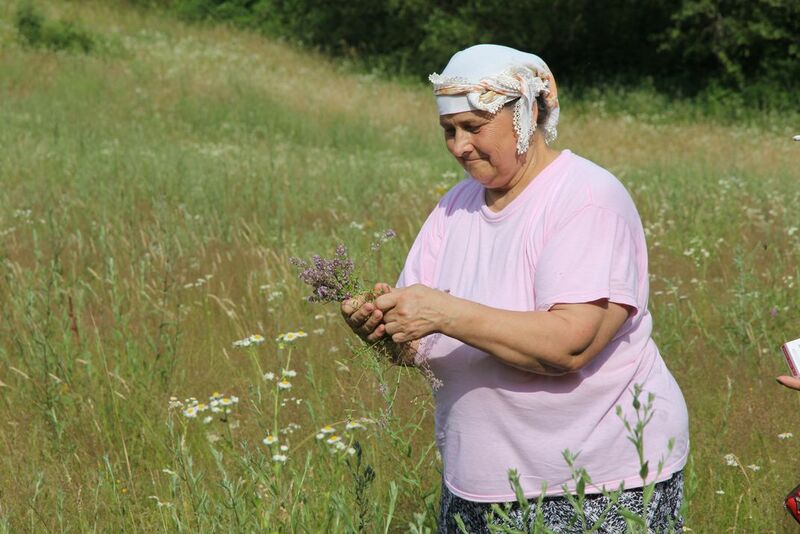 While researching food and farming in Bosnia, we met Dalia and her mother picking wild thyme growing behind their house. When the wind blows, the air smells sweet and savory. Date Uploaded: April 27, 2018, 6:26 p.m.